The master bathroom is one of the main hubs of the home and adds value to any home if updated to included a large shower, corner tub, double sink vanity with garnite countertop and closet space adjacent to the bathroom. Here are some before and after shots of this master bathroom renovation to show you how to make some valuable changes to this area whetere you are staying or selling. Star Wars is the most popular movie franchise of all time and loved by fans of all ages. 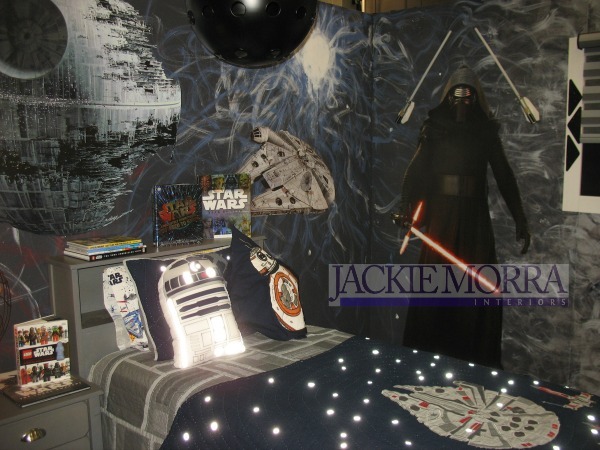 We always enjoy creating interesting, themed spaces that bring out someone's passion for what they love so we channelled the force and brought out our inner Jedi master to design an out of this world space that even a Sith would appreciate. 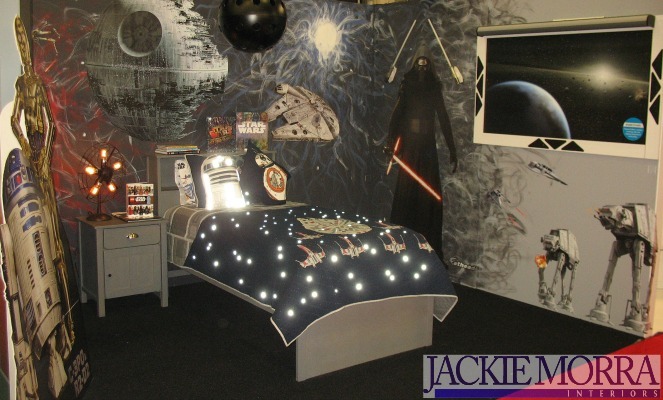 The first step is painting the walls for that galaxy far, far, away....look complete with a nebula, constelations and twinkling stars; a detailed how-to video is located on this page. Next we added awesome lisenced, Star Wars removable decals to create epic space battles and life-sized characters. Check out the Death Star battle, and Hoth scene below as well as the imposing Kylo Ren. We also used the decals to re-create a cool (literally frozen) Han Solo in carbonite and a space mural to create a cosmic window into a deep horizon. It’s that time of year again, where we move outdoors and enjoy the warmer weather. I love spending time in my backyard oasis, lounging in my hammock, listening to the birds, gardening, and relaxing in the hot tub. 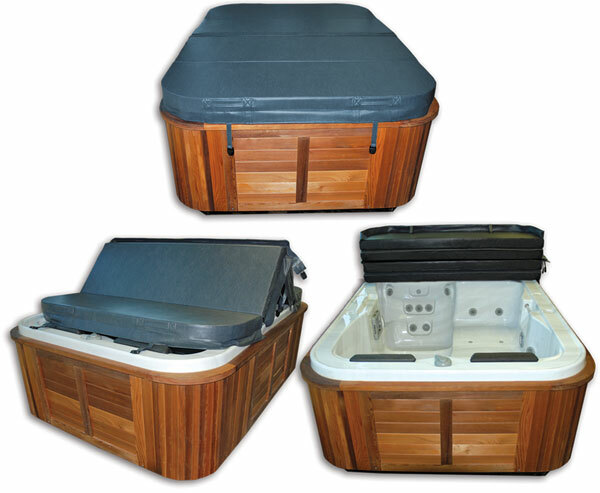 We use our hot tub all year round, even more so in the summer months. This year I had to replace my hot tub cover and thought I would share a few tips I learned in the process of choosing a replacement. We all have great family photos we would like to display in a unique way but not sure how much and where to start. 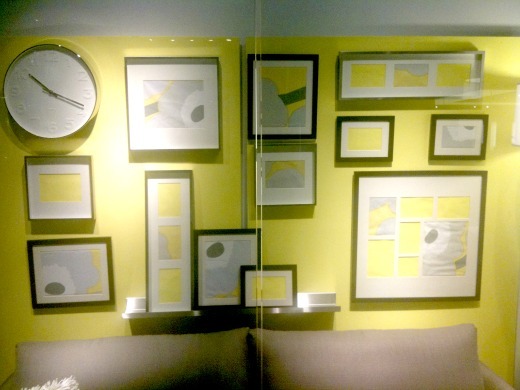 By using the same type or color of frames you can create a gallery effect wall using family pictures over your entire sofa back wall area or on an open wall such as up the stairways and in hallways. Just make sure the pictures you place in the frames are all the same colour, etc Black and white or colour as matching them keeps it uniformed and keeps the flow of the entire space. Use other decor objects such as a clock or shelf as shown in this photo to break up the use of all frames on the wall but keep the items in a similar tone and style of the overall look you want to create. Does your home have curb appeal? It's a great time in the spring and fall to review and freshen up the exterior of your home and add curb appeal. It can be a daunting task to take on the largest outdoor décor canvas we have as all our options seem large and you may not know where to start. 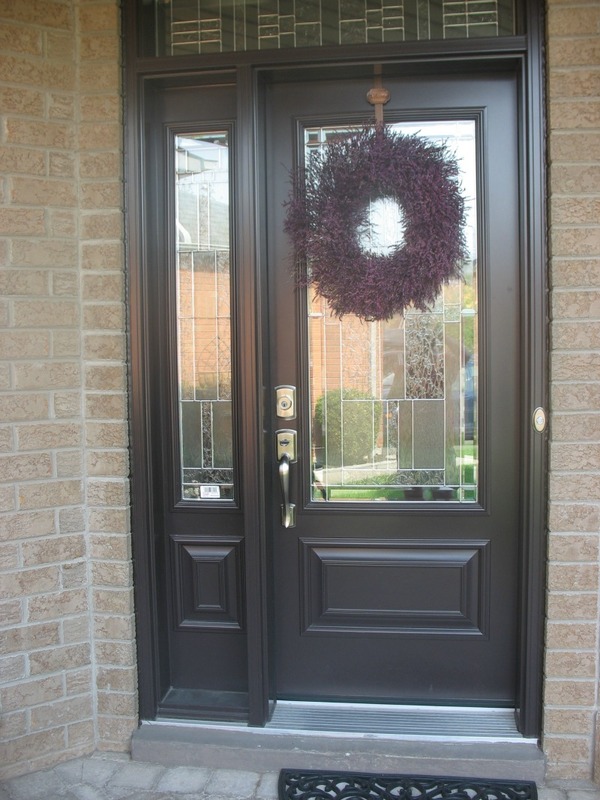 Here are some helpful tips on exterior decorating that can guide you through some of the common issues most have when looking to revive the outward appearance of your home.